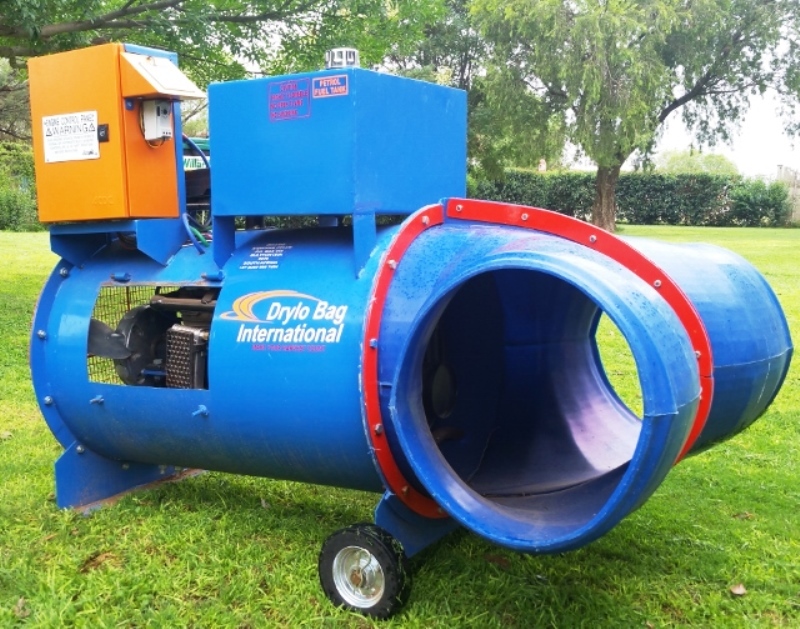 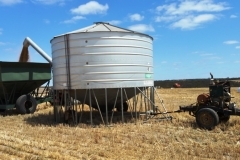 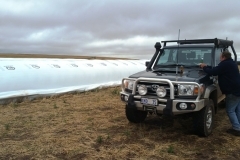 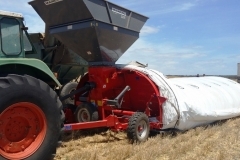 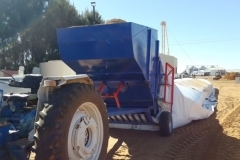 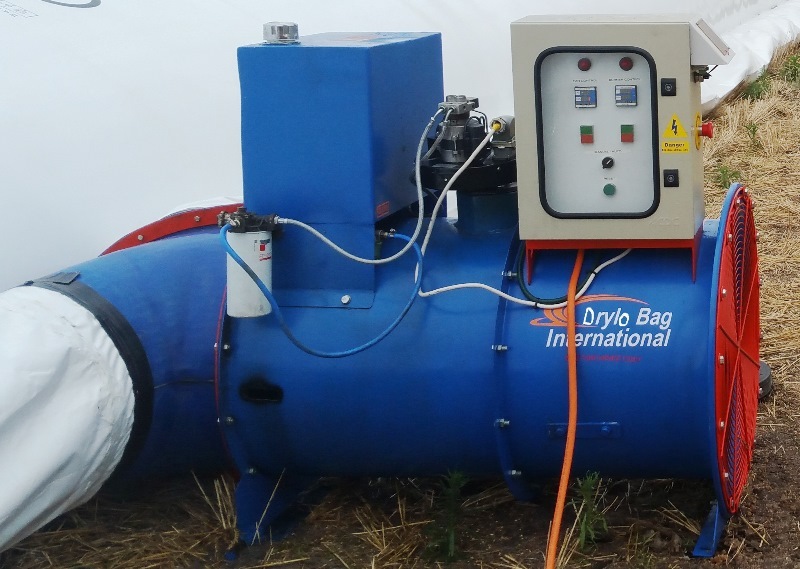 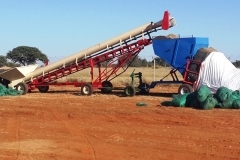 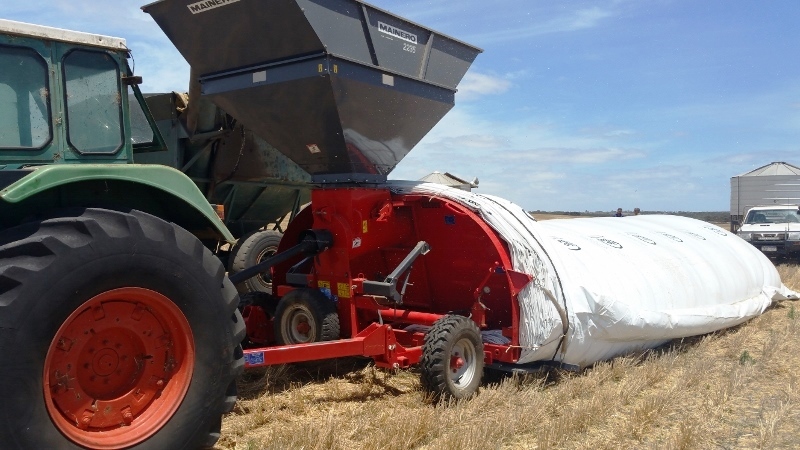 A Drylobag is a portable grain drying and storage system. 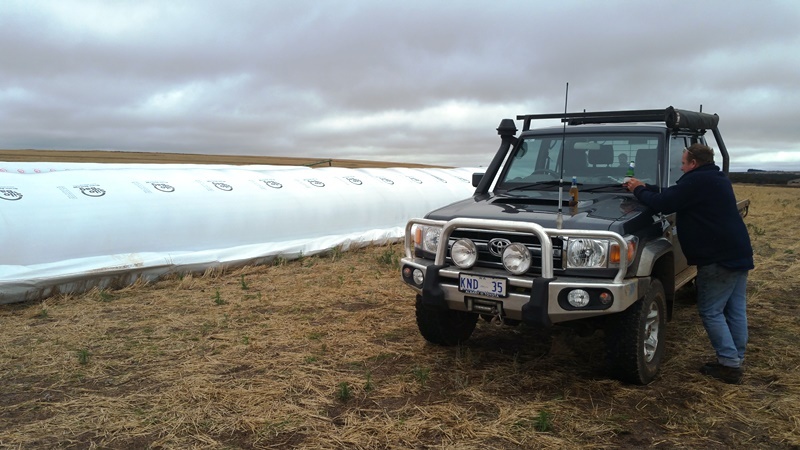 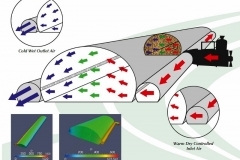 It is an inflatable low-cost grain silo which enhances food security by preventing wastage of staple crops and can dry and store food wherever it is grown. 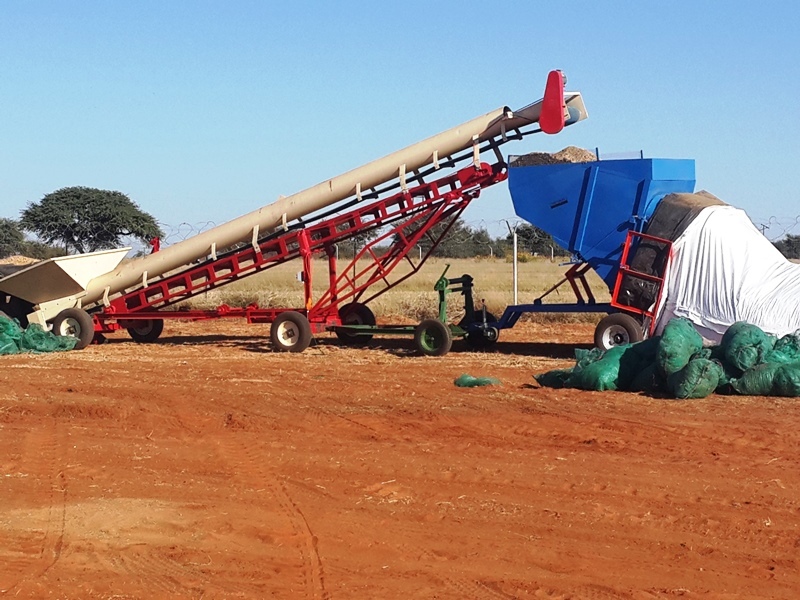 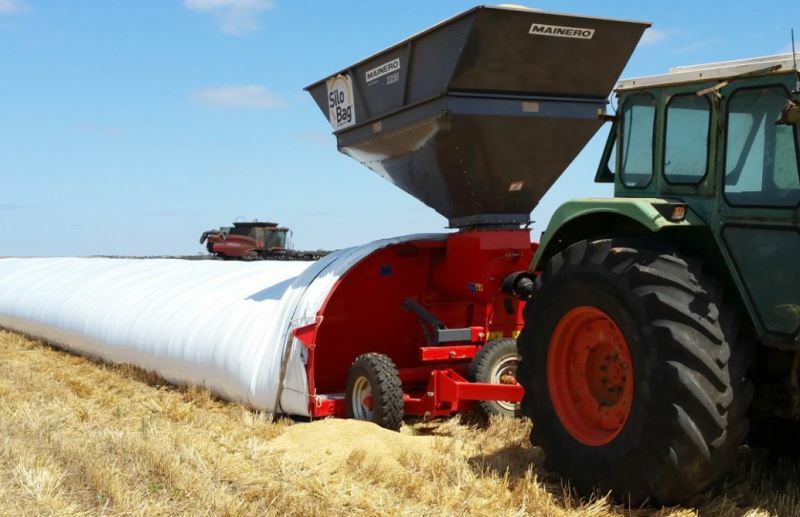 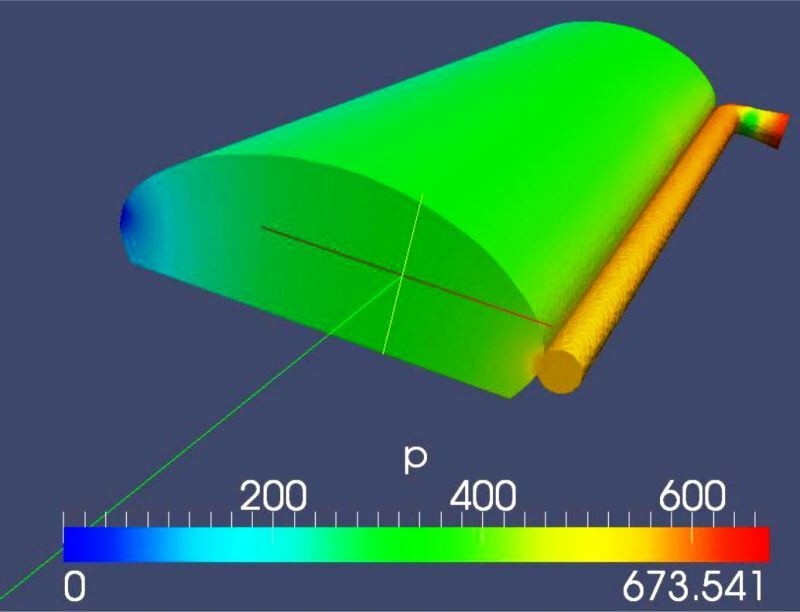 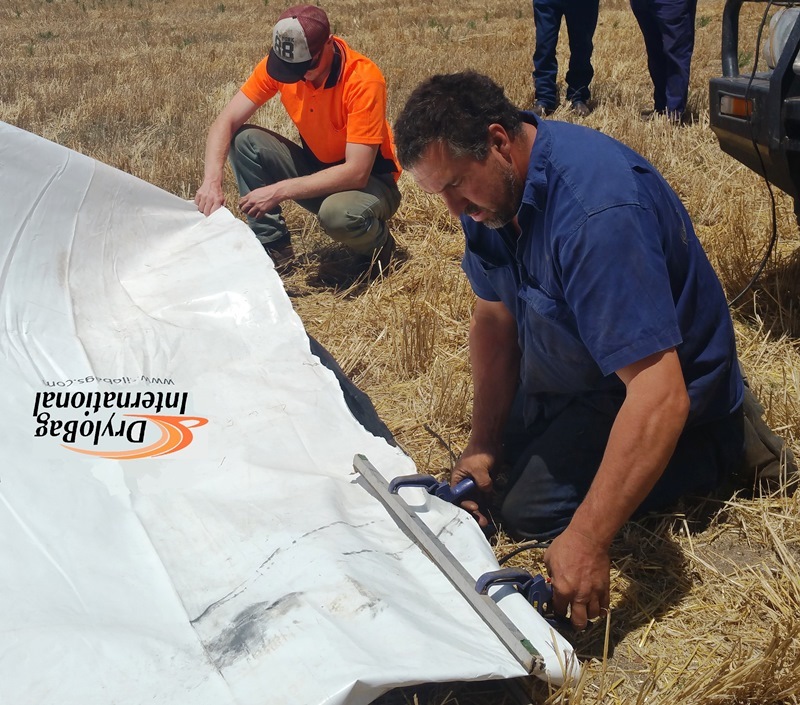 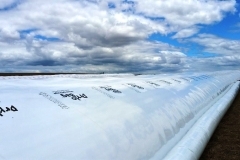 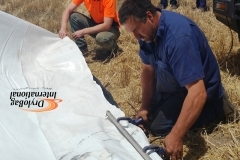 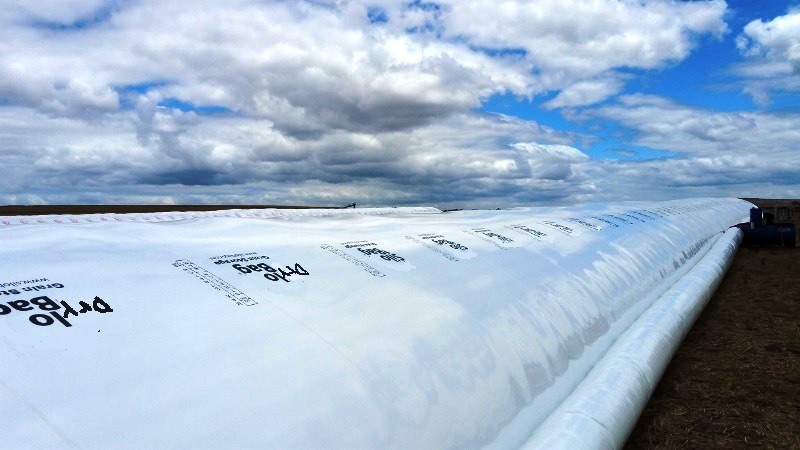 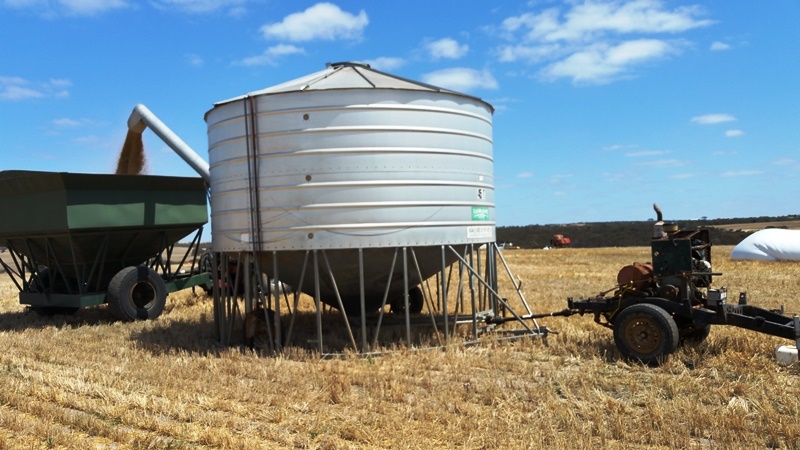 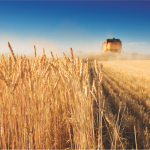 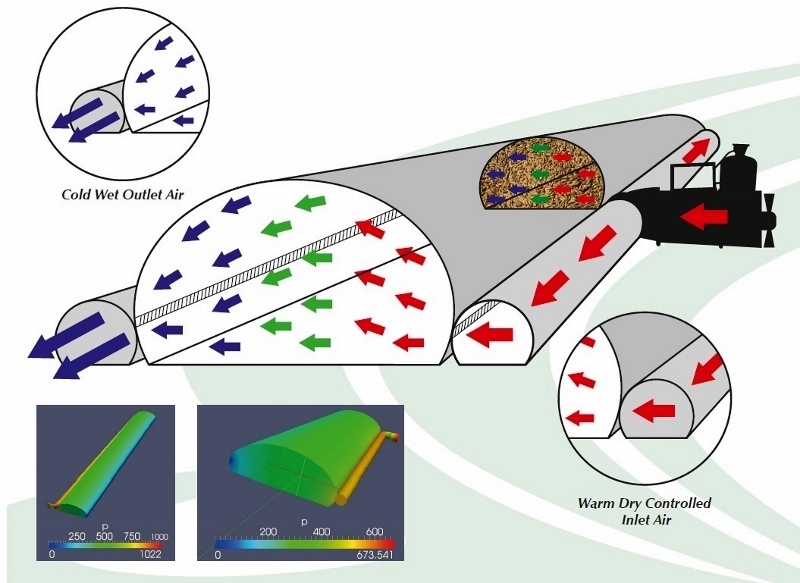 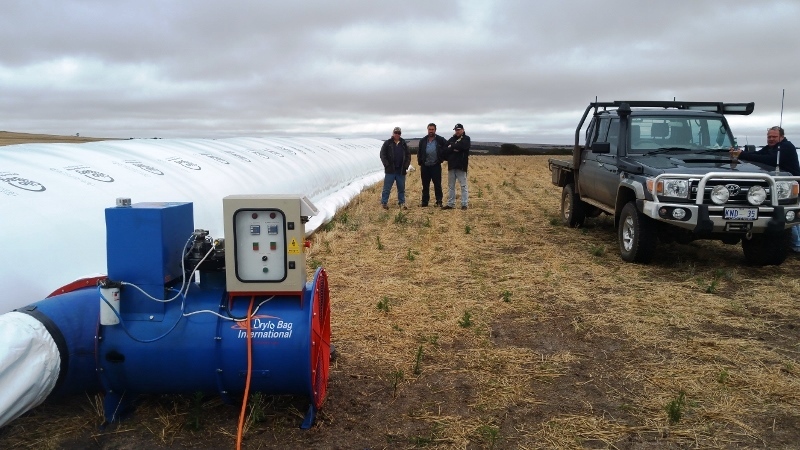 It comprises of a polyethylene silo grain bag which is 60 metres in length with air ventilation pipes connected to the storage bag, these pipes distribute dry air through the grain to dry the grain effectively and evenly while moist air is expelled into the atmosphere. 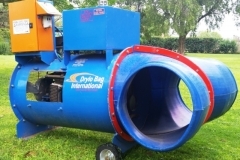 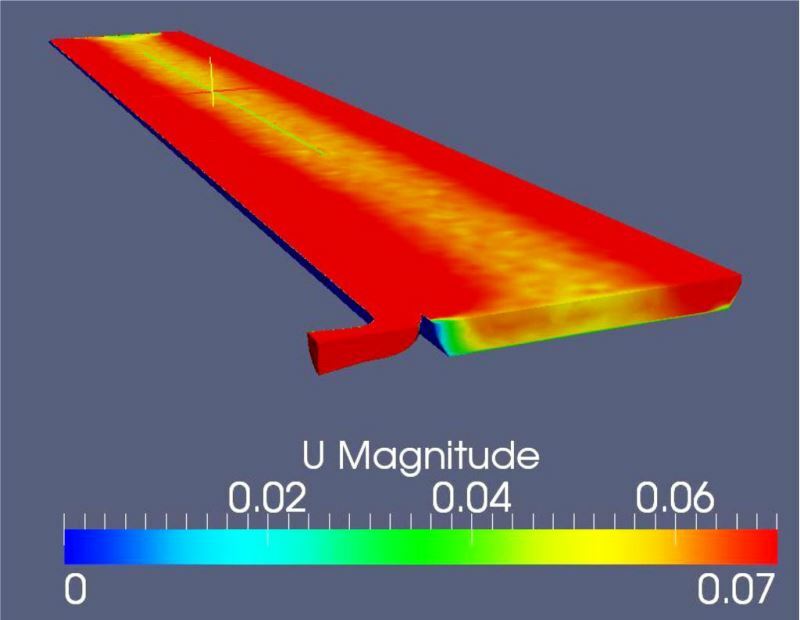 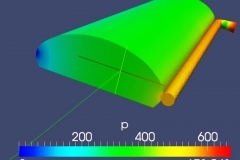 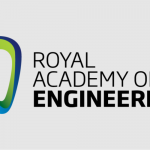 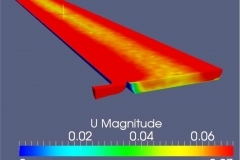 It is a non-permanent structure which can be implemented fast and easily almost anywhere. 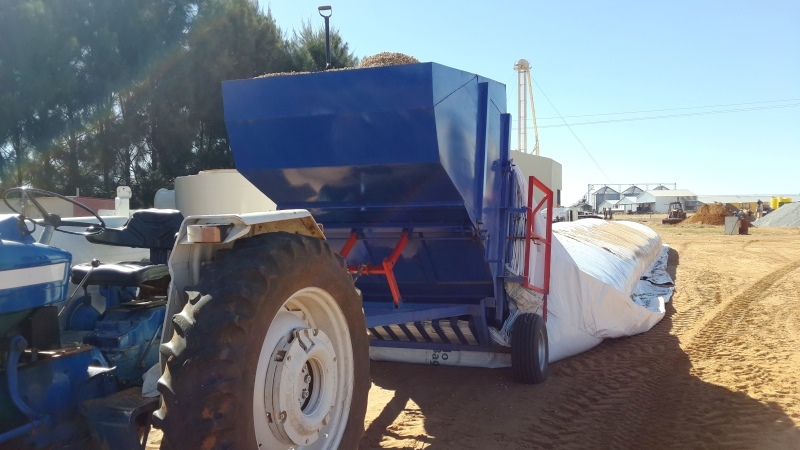 It wraps, dries and stores approximately up to 200 tons, in which you can dry grain, nuts, and oil seeds. 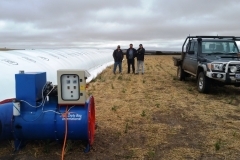 Once dried you can store your produce for up to 18 months. 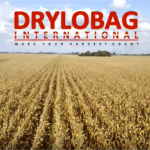 The Drylobag system enables farmers to harvest earlier, protect their crop, increase their yield and enhance its nutritional value.